What's New on DC Universe: Should Jason Todd Have Lived? Another big week is underway here at DC Universe. Not only is the fifth episode of our exclusive original Titans (debuting this Friday, November 16th, watch it here) bringing the second Robin, Jason Todd, at long last to live-action, but we've got two huge sweepstakes giveaways just waiting for you to enter them! The first such sweepstakes celebrates the 40th anniversary of Superman: The Movie (watch it here). We're offering pairs of tickets to the film's limited theatrical re-release, hosted by Fathom Events, to 20 first place winners, as well as a movie poster signed by director Richard Donner to one Grand Prize winner, who will also receive four pairs of tickets! Enter here now, because this sweepstakes ends this Friday, November 16th. Our second sweepstakes this week, which also ends on November 16th, is in honor of Veterans Day. It features, fittingly enough, two of DC's most famous fictional soldiers -- Hal Jordan and John Stewart -- in a prize pack that includes our exclusive Justice League action figure of the latter Lantern and Absolute Editions of Green Lantern: Rebirth and Green Lantern: Sinestro Corps War. Enter here! 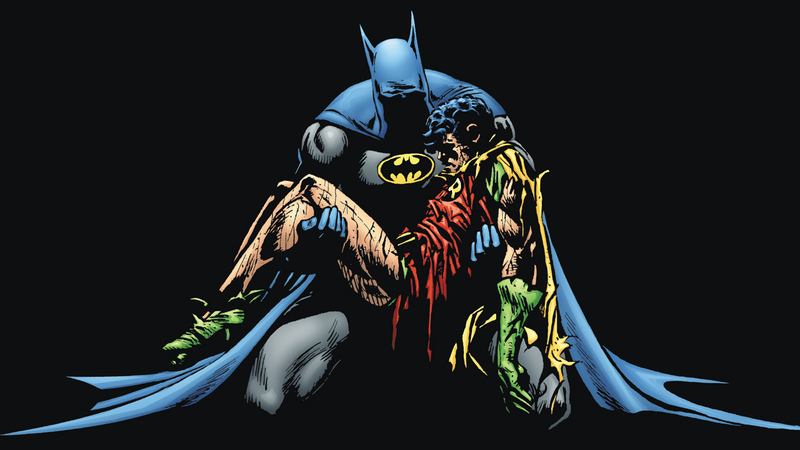 And speaking of Jason Todd... We'll have a new poll in our Community on Friday, recreating the vote DC readers took part in back in 1988 as part of the famed Batman "A Death in the Family" storyline (read it here). Thirty years ago, readers were invited to decide the second Robin's fate in the story by calling a telephone number. 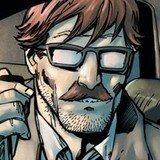 Now, we'll see if today's readers believe Jason should have lived or died -- with a vote right here on DC Universe! Check our News page on November 16th for more details. Let us know which way you voted for Jason Todd's fate in our Community!